The 2 nd Annual GPI European Poker Conference is coming to SiGMA 2017 this November 23 rd at the Malta Fairs & Conventions Centre. GPI’s European Poker Conference is the year’s defining opportunity for the European poker community to come together for collaborative brainstorming. 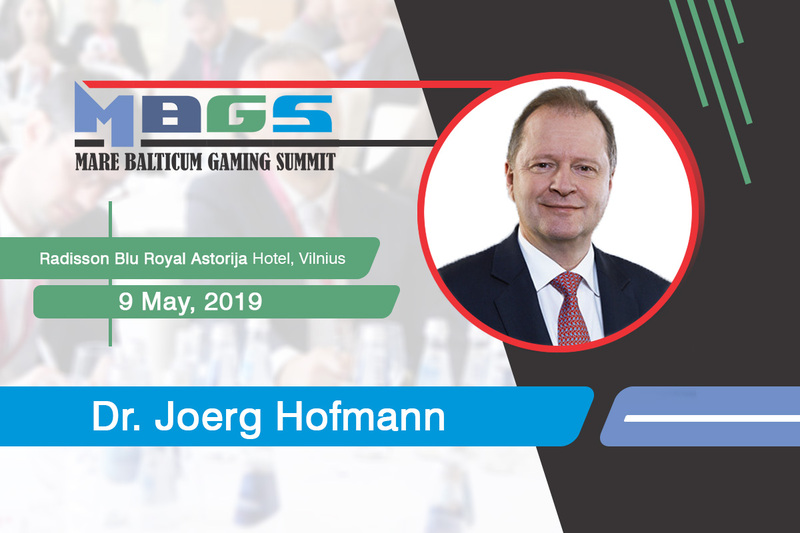 Operators, media, organizers and players are all welcome to join in on and learn from discussions on current player, operator ecosystem trends, as well as the future outlook of the industry and more held between experts via moderated panels. The 2017 GPI European Poker Conference will be highlighted by five different 45 minute long panels. Each panel will be centered around a different contingent of industry experts, with discussion focused on a diverse array topics currently most relevant to the poker ecosystem. The goals are clear – opening conversation on what different pockets of the European poker world is doing right and wrong, synthesizing a clear outlook on the future of the game throughout the region, and finding solutions to work together to push towards evolution and growth. Operators, sponsors, casino executives, tournament directors, players and media will all be heard from. This is a great opportunity for European poker industry members to come together, network, meet and set up future business. For more information on the 2​ nd​ Annual European Poker Conference please visit us ​here​. SiGMA 2017 – the 4​ th Edition of the Malta iGaming Summit will be held on November 22​nd​-25​th​, 2017 in Malta. For more information on the convention please visit SiGMA online ​here​.